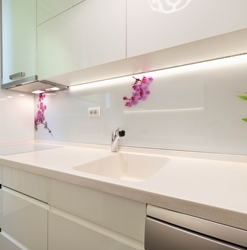 There are two issues when it comes to countertops – hardness and durability in the face of chemicals. 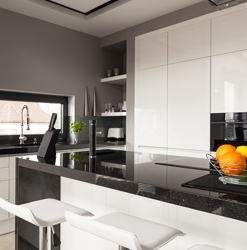 For many people, granite countertops represent the definition of elegance and style while engineered stone is a man-made stone that is resistant to scratches, acids, and stains. 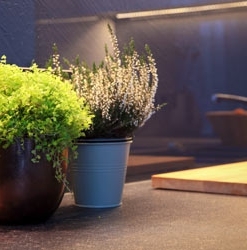 However, its important to remember that there are more to consider than simply the appearance of your countertop. It is important how your family use the surface and where it is located. Whatever you decide on, your home’s decor is an extension of who you are so its important to make the right decision.